Green hills, olive trees, bucolic scenery and countless culinary point – all these await you in Emek Hefer beautiful. Next to them are also plenty of fun to visit wineries, some require prior coordination and some can just go, explore, taste and recognize. 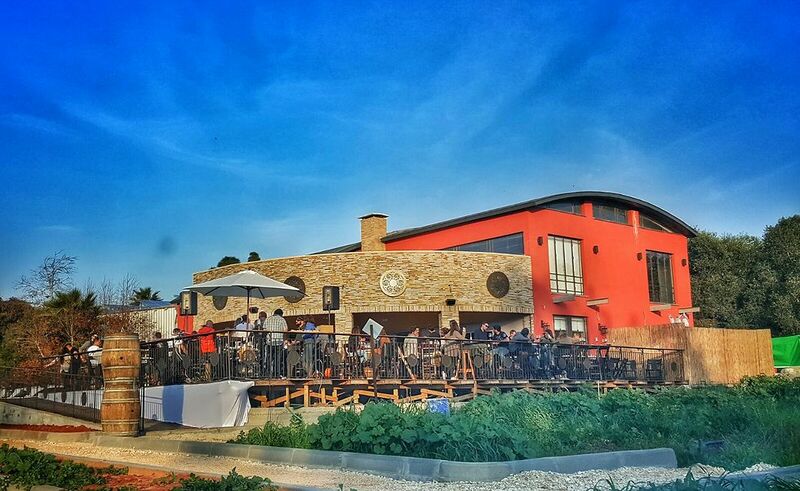 Winery, one of the first in the country opened in 1996, located at the Yitzhak in the Sharon region bordered on the family estate vineyard and olive grove of pecan trees. 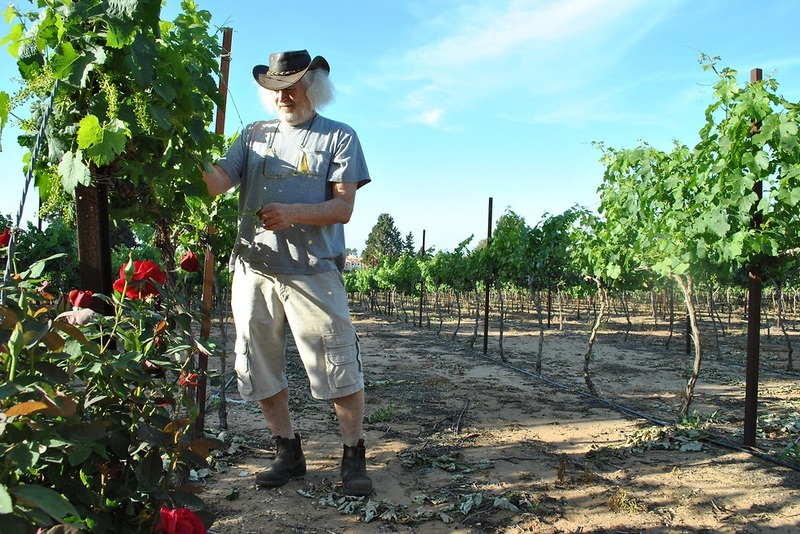 Yoram Shalom – Winemaker of the winery, the winemakers continues a tradition that began years ago at his father, Alexander, whose name also called a winery. In 2016 the winery observed twenty vintages, when the center opened a spectacular and unique hospitality of its kind in Israel, both in design and beauty. 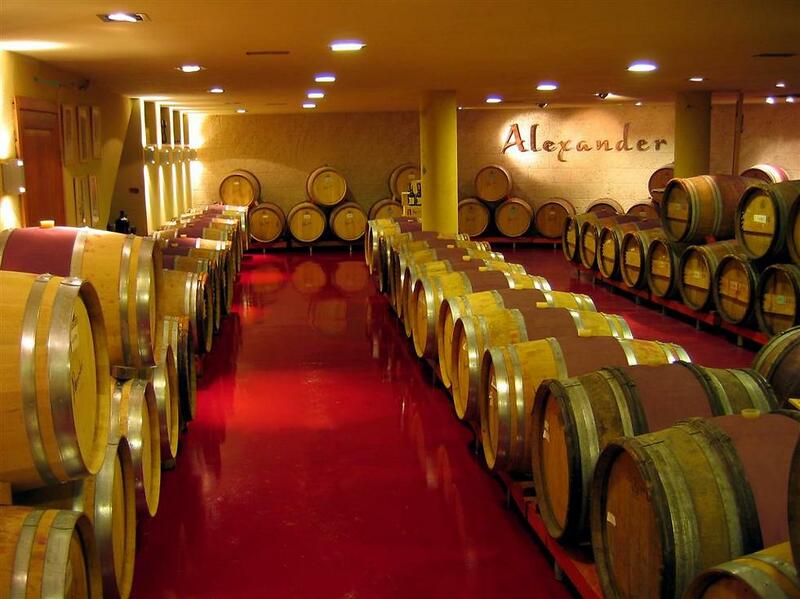 The center is a place of knowledge of the wine world in general, and in particular Alexander Winery. 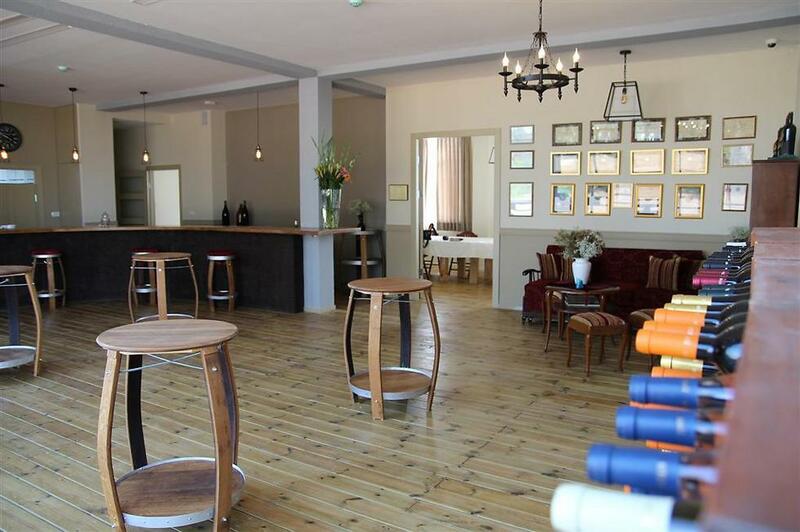 The center of the tasting room decorated rooms and workshops, a wine shop and wine bar Horrors overlooking the surrounding orchards and vineyards. Where you can hold events large and small, can stay (individuals and groups by appointment) wine tasting and tours, familiarity with the world of wine and purchase wines. 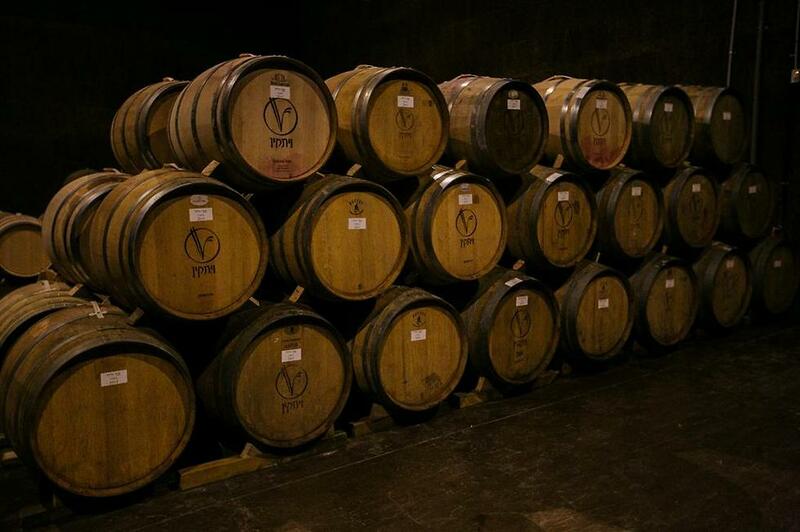 Haroeh winery was founded in 2010 out of a desire to make wine the way it did so during the Talmud. Fermentation Hchlit made by wild yeast only Bisulfite added after fermentation and future natural Mlolaktit some of the wines will be added Bisulfite at all. The winery boasts that it did not become acid patches, and make sure there will be high-quality grapes Upper Galilee region (fertilizers and Dalton) and Samaria (Sheila). Since we created today in his private home of Ehud Kaveh Currently no visitors’ center, but you can visit the winery (dietary restrictions), and see the machines (mule-crushing) and during the harvest the Fermentation started with crushing. 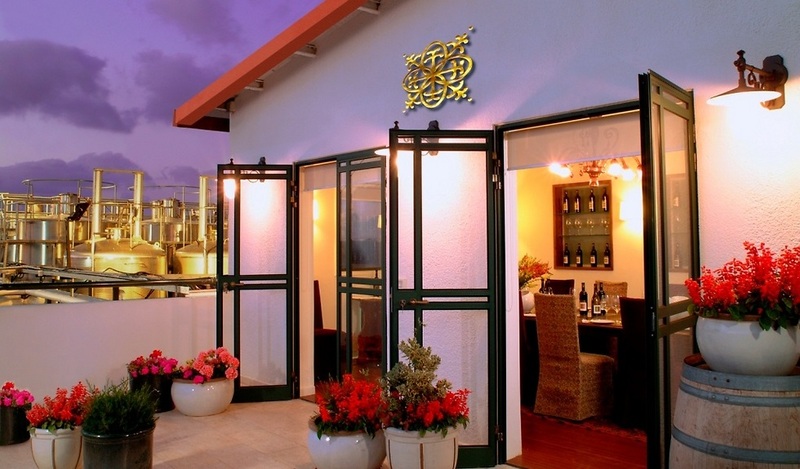 Family boutique winery, which is considered one of the most fascinating Israeli wine industry thanks to being a pioneer in the Mediterranean approach to local oenology. Already in 2002 the winery produced wines Carignan, French Colombard and Petite Sirah – varieties that were then addressed to the local wine industry.However, after that the winery saved these varieties displacement and began to cultivate vineyards of grapes grown adults there. Instead of preparing for guided wine tours and a variety of wine events, workshops and other special pastoral atmosphere. 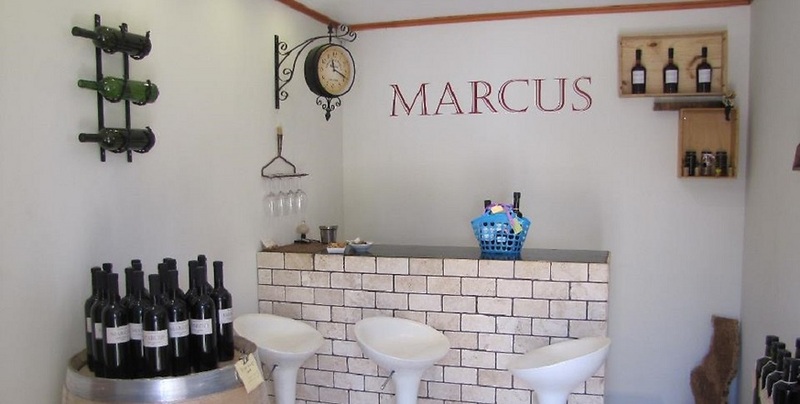 The winery, which opened in 2002, he fulfilled his dream of the father, the father of Marcus winemaker. 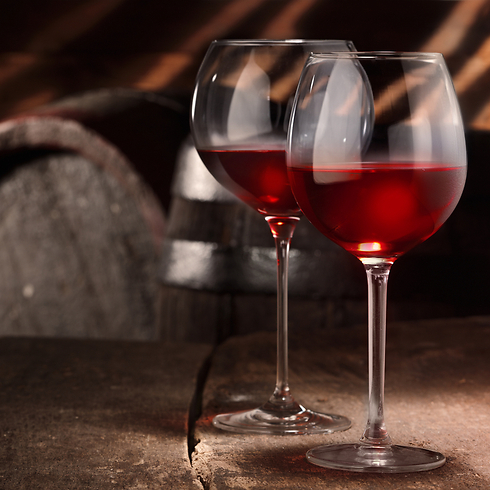 A variety of wines produced there – aging red to white wines, and fresh summer, when the grapes come from the areas finest in the country depending on the region the grape species optimum growth. The wine-making process is done with a minimum of equipment and with maximum care and attention to details, and if you want to visit the place for you to reach Kfar Monash, by appointment only. Wines significant: white wines (screens of Goortztminr and Sauvignon Blanc) through varietal wines such as Cabernet Sauvignon and Merlot to the number of screens (varieties typical of local – Petite Sirah, Petit Verdot, Cabernet Franc, etc.) along with a dessert wine style Fort Ruby turns obsolete six years in barrels. In 2000 he founded Lenny Recanati – businessman and wine aficionado, the Recanati Winery along with a group of investors including Ori Shaked, the owner of a chain of stores through wine and almond company that markets the wines. From the beginning, has set itself Recanati boutique winery that produces wine trade relatively medium-scale Israeli market but maintains high quality, high positioning, aligned manually and appealing to the customers who understand wine. 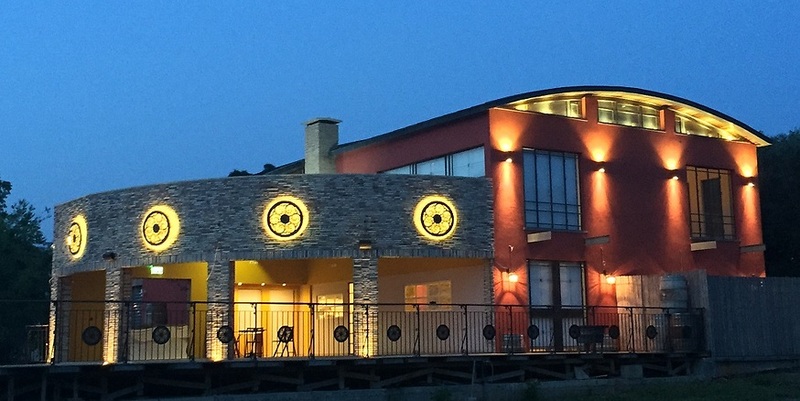 The winery building, located in the industrial area of Emek Hefer, in the barrel room cool, packaging and bottling room, shop winery and tasting room with heavy wooden furniture and carpets that give a cozy atmosphere. The visitor center offers a combination of intimate guided tours at the winery and barrel room, with explanations about the wine, wine tasting and the possibility of purchasing wines, all in small groups of up to 10 guests. In addition, you can taste most of the wines, including a large part of the prestigious award-winning wines are offered for tasting are not elsewhere. The cost of a tour and wine tasting (by appointment) – 15 shekels. The winery also offers a unique tour that combines wine tasting and quality Pinocchio goat cheese, bread and vegetables – a surcharge. The cost of the tour will be offset in the purchase of wine instead. 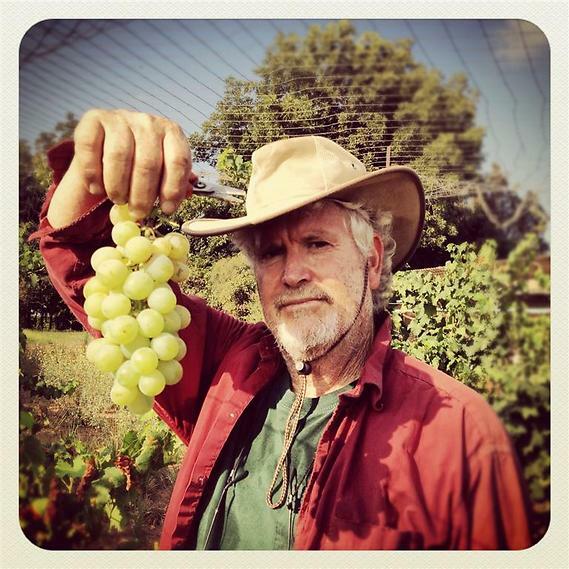 Family boutique winery, who began his career in 2008 in Moshav Emek Hefer Leet sword. Vineyard planted in sandy slope beneath breezy and red clay that form the unique terroir of the vineyard. The grapes are harvested harvested by hand early in the morning, and go immediately for the production of wine vineyard adjoining winery. The wines, by the way, the winery produced the home of Dr. Gideon Sagi, and therefore prior coordination is required if you wish to visit. The winery was founded in 2003 by Zvi fanatic, and there produce small series of up to a thousand bottles series. 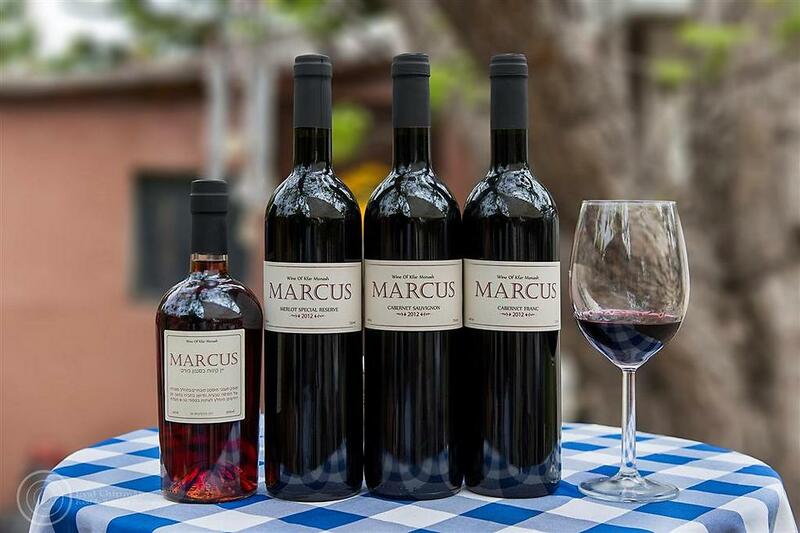 Winery’s winemaker Moti Soltzinr, produces three red wines and varietal wines from one screen.